A community for the balanced lifestyle. Discussion in 'DS Exchange' started by Steezdiaz, Feb 19, 2017. If you have any questions let me know. I'm not sure how much these go for but open to offers, thanks! Gavin Franklin and wilmer_ronder like this. I'm thinking of the HG. I'll start a DM thread with you. What can you do for the bonz mod? $50 shipped anywhere in the US. Would you do a trade for the bonz? I just received the HG spec with vision clear. @Steezdiaz has very very high standards to his ratings. He labeled the dama 8/10, but could just as much been a 9.5/10!!! Dama looks like it went through one 2 hour session and then Into a box before it reached me. Keep him on your radar when buying used but not abused Damas. Highly recommended seller. Jordan Fox, Steezdiaz and Cheech_Sander like this. good to see feedback like this. Jordan Fox, Ting.Kut, Tighe and 3 others like this. So the gt is sold to you? Alright @Steezdiaz what's the best you can do for the gt? GT is still up for grabs! I don't know, $55 shipped anywhere in the US? Done, I'll have to go over it with my parents, can u send pics of the dama and whatever it comes with( stickers string...) If any. Thanks man. In sure I'll be able to talk my parents into it. seller ratings would be AWESOME!!! But, there should be a verification so not anyone could randomly rate them. 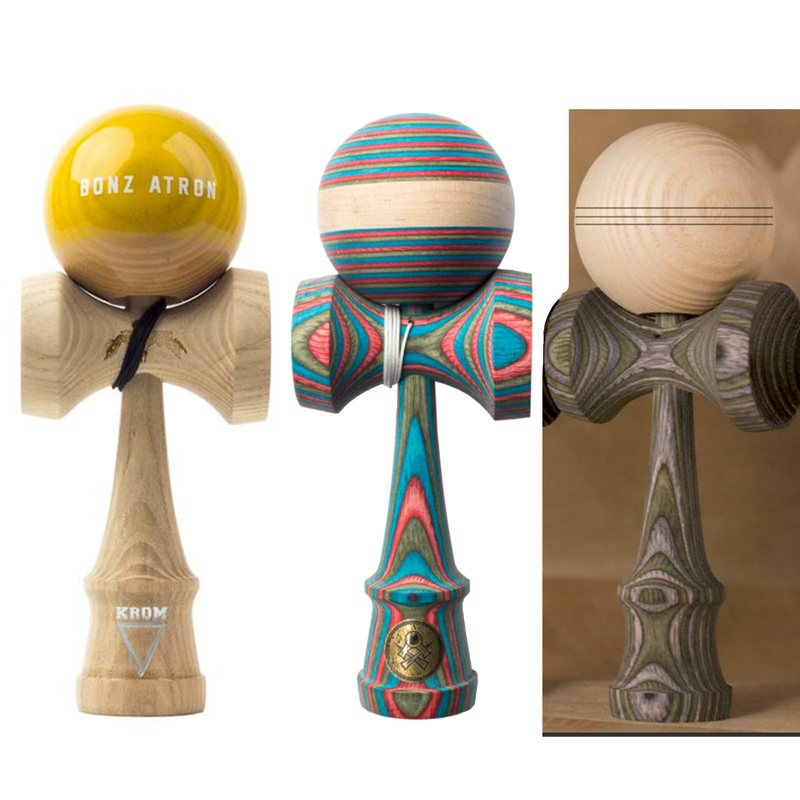 Would you take a robins egg tama, blk spectra Ivy tama, and grain theory raw ash tama for the bonz?